Why Is Hawaiian Electric Pulling The Plug On So Many Power Deals? Hawaii Gas, Hu Honua and others question the timing of the utility's moves since its proposed merger with NextEra. In the months leading up to the December 2014 announcement that Hawaiian Electric Industries had reached a $4.3 billion merger deal with Florida-based NextEra Energy, Hawaii Gas officials said they were noticing an “unusual chilling” of the conversation they had been having with the state’s biggest electric utility about importing liquefied natural gas. They didn’t realize, until recently, that other companies were having similar experiences with contracts for renewable energy projects. Since NextEra entered the scene, Hawaiian Electric companies have canceled power-purchase agreements with Hu Honua Bioenergy to build a biomass energy plant on the Big Island, terminated contracts with SunEdison to construct three solar farms on Oahu and nixed a plan for new geothermal generation on the Big Island. 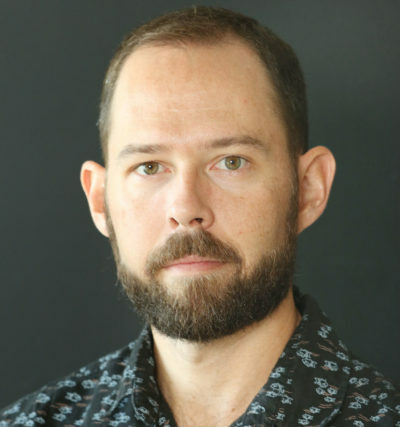 Hawaii Gas general counsel Nate Nelson says the company is concerned about the timing of Hawaiian Electric’s cancellation of renewable energy contracts and a memorandum of understanding to discuss liquefied natural gas possibilities in Hawaii. 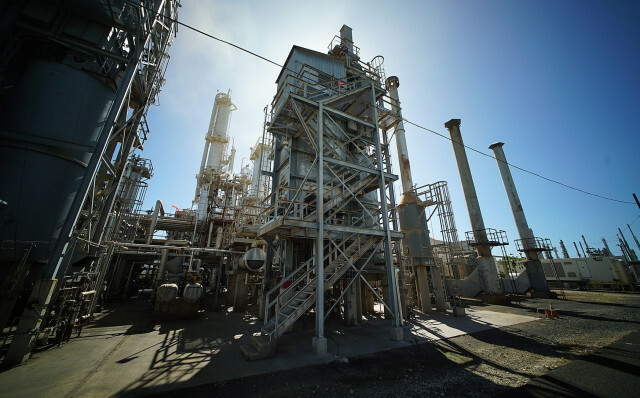 A Hawaii Gas plant at Kalaeloa is pictured. 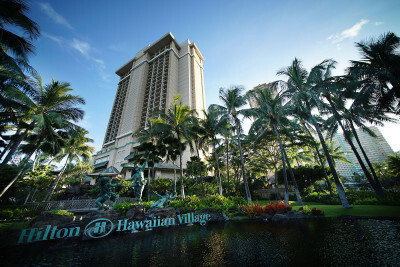 Hawaiian Electric has also ended its memorandum of understanding with Hawaii Gas. The non-binding agreement began in December 2013, as both companies sought ways to work together on a bulk natural gas project for Hawaii. 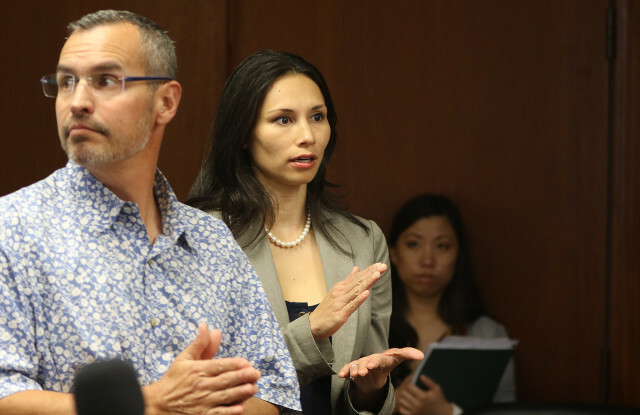 “We’re very concerned about the timing,” said Nate Nelson, Hawaii Gas general counsel. “What we had thought was an unusual chilling of conversation among Hawaiian Electric and Hawaii Gas in 2014 appears to be, from our perspective, tied to similar experiences that others have underwent in the last six to eight months,” he said. Energy company representatives aired concerns that NextEra’s approach in Florida has favored large, utility-owned projects rather than contracts with smaller, independently owned firms — generally, more of a do-it-yourself approach instead of partnerships. Hawaiian Electric officials said the decisions on the renewable project contracts and the LNG memorandum of understanding were made case by case and were not part of a broader effort to better its position for NextEra should the merger deal go through. “We have a strong record of working collaboratively with partners in the energy community and developers building projects that will benefit our customers,” Hawaiian Electric spokesman Darren Pai said, in a statement Wednesday. “Some collaborations we had high hopes for did not move forward as planned, due to unique, individual circumstances,” he said. NextEra, through its spokesman, Rob Gould, declined to comment. 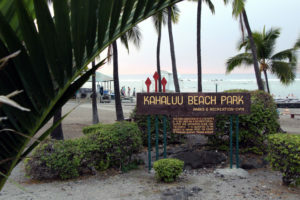 Hawaiian Electric Industries owns Hawaiian Electric, Maui Electric and Hawaii Electric Light, which collectively provide power to 457,800 residential customers on Oahu, Maui County and the Big Island, respectively. 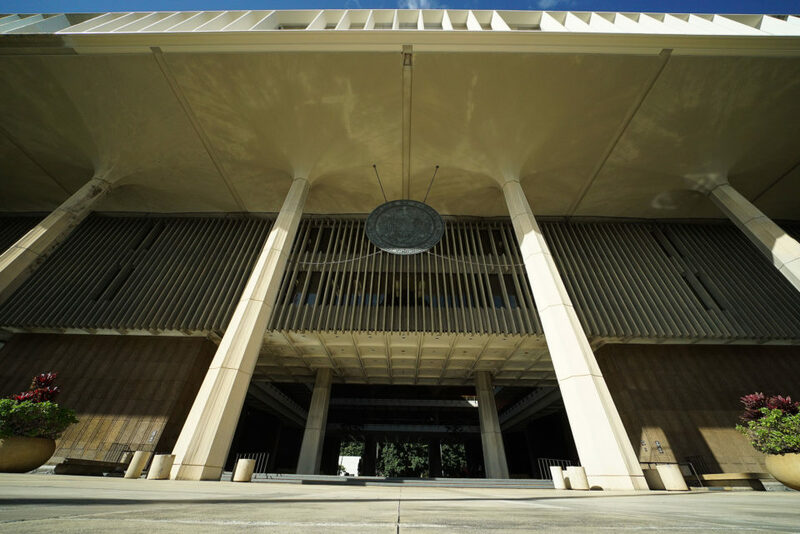 The state Public Utilities Commission, chaired by Randy Iwase, is expected to make a decision on the proposed acquisition in the coming weeks. The commission can reject the deal, sign off on it or approve it with conditions. HECO President and CEO Alan Oshima said the original memorandum of understanding with Hawaii Gas came at a time when then-Gov. Neil Abercrombie supported a bulk fuel terminal for liquefied natural gas. Things changed after Gov. 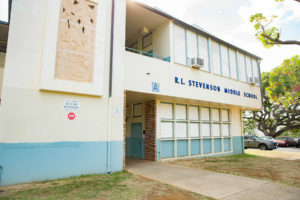 David Ige took over in December 2015. He said he sees resources put toward natural gas — especially big infrastructure improvements — as money that could go toward renewable projects. Hawaiian Electric and NextEra see liquefied natural gas as a cleaner, cheaper, more stable “bridge fuel,” that the utility should burn instead of oil as it works to achieve the state-mandated goal of 100 percent electricity generation from renewable sources by 2045. 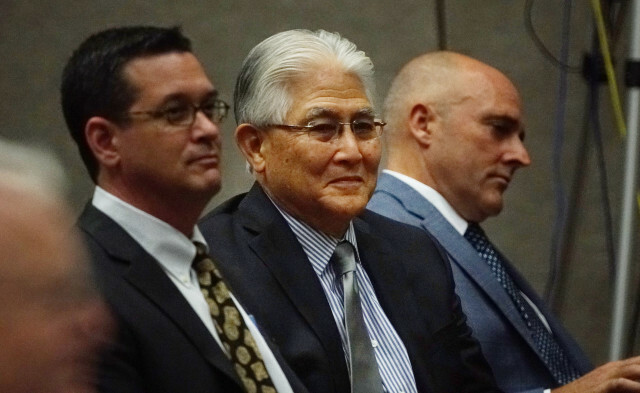 Hawaiian Electric Co. President Alan Oshima, center, and NextEra Energy Hawaii President Eric Gleason, right, on the last day of the Public Utilities Commission’s evidentiary hearing on the $4.3 billion merger deal. Oshima says Hawaii Gas can still pursue LNG. 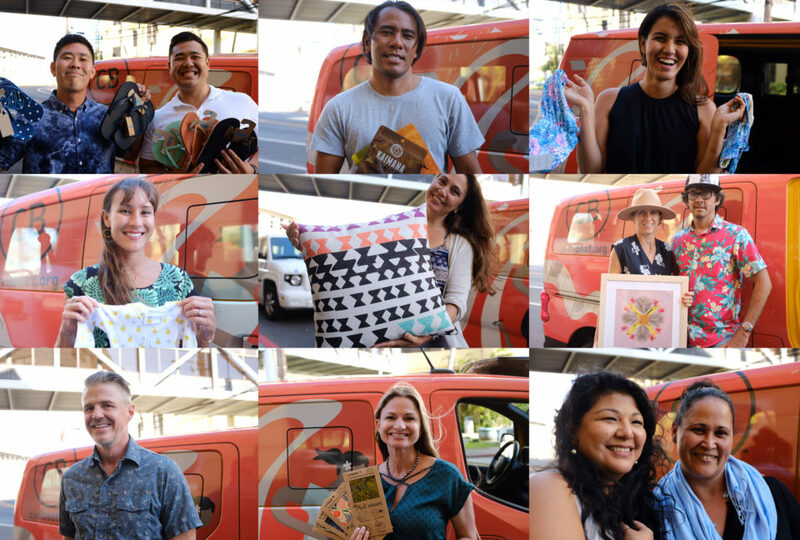 It just can’t have HECO’s business. Hawaiian Electric passes all of its fuel costs directly to its customers, and an investment in a bulk fuel terminal would have been added to those costs, Oshima said. In trying to keep costs down for customers, Oshima said Hawaiian Electric initially started talking to Hawaii Gas about an arrangement in which Hawaii Gas owned the bulk fuel terminal and Hawaiian Electric chose the gas supplier. Hawaiian Electric submitted a proposal to state utility regulators last month, asking them to approve a deal the company made with the company Fortis to import liquefied natural gas from Canada, starting in 2021. But it’s contingent on the Public Utilities Commission approving the NextEra merger. To make the gas plan happen, Hawaiian Electric needs the commission to approve the companies’ plans to overhaul four power plants, estimated to cost $341 million, and natural gas shipping containers, estimated to cost $117 million. NextEra loves natural gas. The company’s biggest subsidiary, Florida Power & Light, has spent billions of dollars converting old oil-fueled plants to run on natural gas, which now comprises over 70 percent of its fuel and purchased-power mix. In April, the company commissioned its latest natural gas plant, a facility costing upwards of $1.2 billion, at Port Everglades. The company lacks that affinity for renewable energy. Fewer than 1 percent of homes have rooftop solar in the Sunshine State, compared to more than 12 percent in Hawaii. Hawaii Gas President and CEO Alicia Moy, center, and Senior Vice President Joseph Boivin Jr. at a press conference in January. But there is some support for larger utility-scale solar projects. Florida Power & Light is working to have three photovoltaic farms operational by year’s end, which would roughly triple the amount of solar currently serving customers. 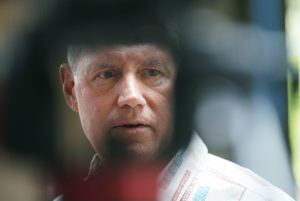 Hawaii Gas officials have repeatedly said the real issue is competition. Hawaiian Electric has 85 percent of the overall demand for power generation, Oshima said. “(Hawaii Gas) can still run their business because we are buying from a source as a state-regulated utility,” Oshima said. “They have the opening to buy it off the same contractual basis that we have. They can bring it here in ISO containers, as they are presently, the way we’re going to do it. The state consumer advocate and Blue Planet, a clean-energy group, wants Hawaiian Electric’s latest liquefied natural gas plan dismissed or at least put on hold because of its timing. 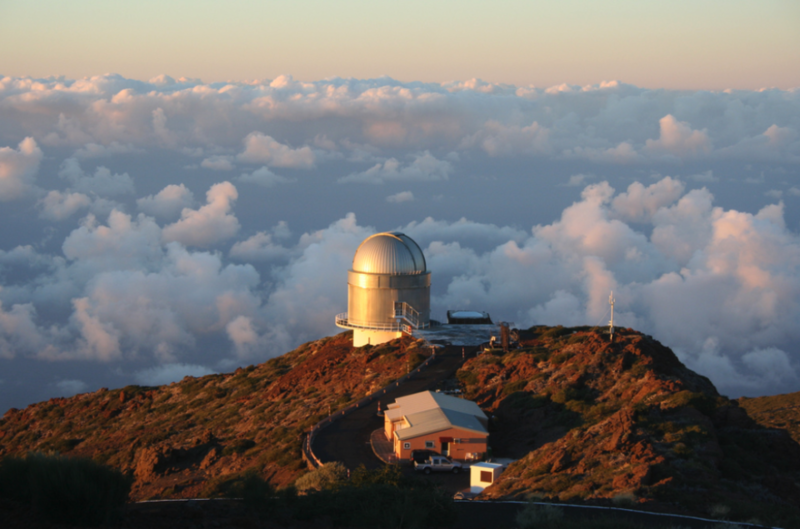 The proposal was submitted after the Public Utilities Commission wrapped up its quasi-judicial evidentiary hearings in March on the proposed NextEra merger. There were frequent inquiries from the numerous intervenors in the case about the companies’ natural-gas plans. Hu Honua has been working on a biomass plant since 2008. The plan was to convert an old sugar-processing factory into a facility that could burn eucalyptus trees for energy. After missing deadlines, Hawaiian Electric in March terminated the power-purchase agreement that the companies had struck in late 2013. Hu Honua spokesman Rob Robinson acknowledged early missteps in the project, which was restructured, but said the firm secured financing in November and is ready to finish building the final half of the project. Hawaiian Electric’s spokesman says the company canceled contracts for certain renewable energy projects because of the firms’ financial condition and missed deadlines. 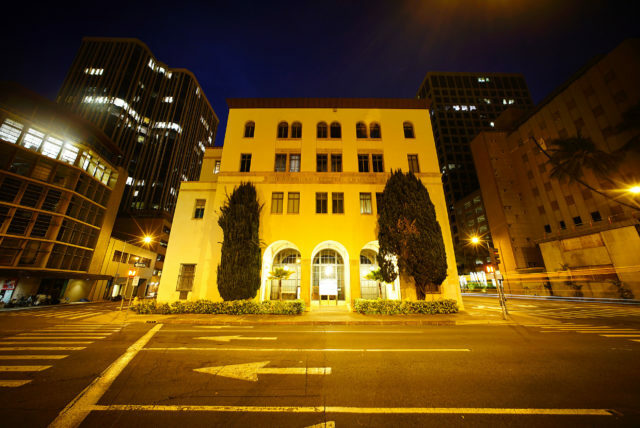 Hawaiian Electric’s headquarters, pictured, are in downtown Honolulu. He said $137 million has been put into the plant, which could be up and running within a year. 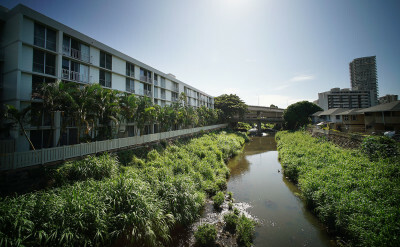 It would power some 14,000 homes on the Big Island, roughly 14 percent of the county’s needs. SunEdison’s circumstances were different, but the end result was the same — no more contract. Hawaiian Electric killed the deals for three solar farms in February, citing concerns about the financial stability of SunEdison, which went on to file for bankruptcy. SunEdison, the world’s largest renewable energy company, won court approval Tuesday for a $1.3 billion operating loan, Bloomberg reported. D.E. Shaw, a global investment and technology development firm that is also a creditor of SunEdison, had offered to take on the projects, worth an estimated $350 million. SunEdison officials have said they’ve already spent $40 million on the projects, which were two years in the making. 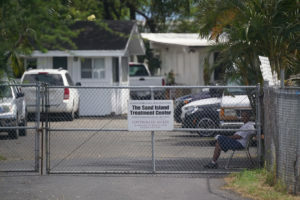 “SunEdison and Hu Honua are cases in which the developers each faced significant financial challenges, raising serious questions about their ability to complete their proposed projects,” Pai said. Although the Hu Honua contract is terminated, he said Hawaiian Electric continues to meet with its representatives to see if they can provide enhanced terms that will benefit Big Island customers. When it comes to pursuing more geothermal power on the Big Island, Pai said the utility was disappointed that the chosen developer, Ormat Technologies, withdrew from contract negotiations. Regardless of what decision the three-member Public Utilities Commission makes on the merger with NextEra, Hawaiian Electric’s series of decisions have caught Iwase’s attention. He issued a public statement in February expressing his disappointment and citing several examples, including the power-purchase agreements with SunEdison and Hu Honua. 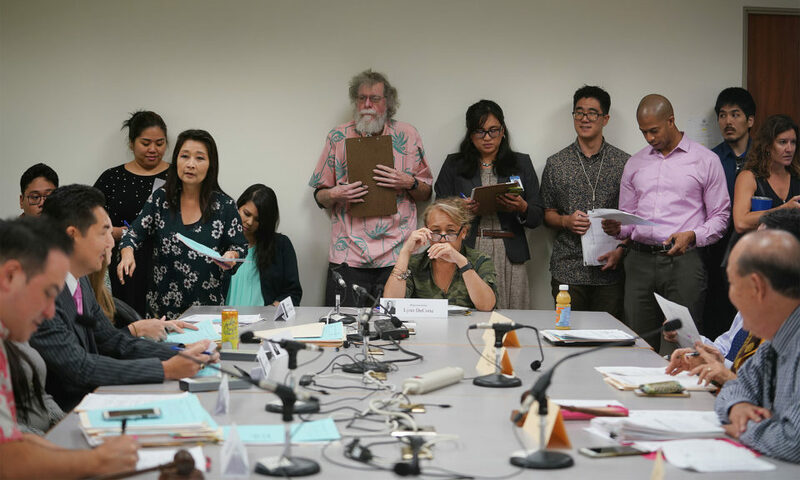 “I must share my concern that, collectively, these events send the wrong message to third-party developers that desire to compete for clean energy business opportunities in Hawaii, and appear to represent a step backwards from the State’s clean energy goals,” Iwase said. Public Utilities Commission Chair Randy Iwase said it sends a bad message to developers when Hawaiian Electric cancels energy projects after millions of dollars have already been spent. Iwase still felt that way Wednesday. 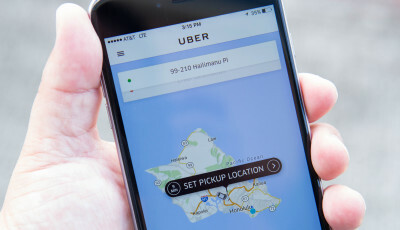 He declined to discuss Hu Honua, because the company has filed a formal request, still pending, for the commission to investigate the contract cancellation. Last Tuesday, Hawaiian Electric asked state energy regulators to open a docket, to facilitate formal requests for proposals for new renewable-energy projects that could be in service by 2020. As of last year, Hawaii was getting 23 percent of its electricity from renewable sources, according to Hawaiian Electric. Adding more large-scale renewable energy projects on Oahu is one of the key steps in the five-year action plan, identified in the Hawaiian Electric companies’ updated power-supply improvement plan, filed with the commission in April, Hawaiian Electric said in a news release. He said a decision on the NextEra acquisition could come by month’s end. A staff recommendation is being circulated internally. The three commissioners — Iwase, Lorraine Akiba and Mike Champley — will be going over it and possibly proposing changes. 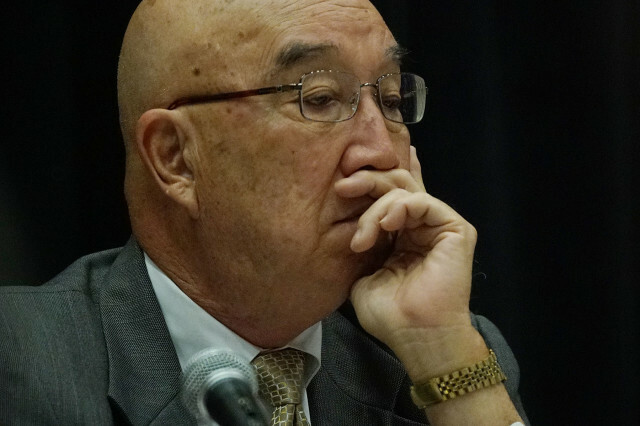 “I’m hoping we can get a decision out before the end of June, no later than early July,” Iwase said.